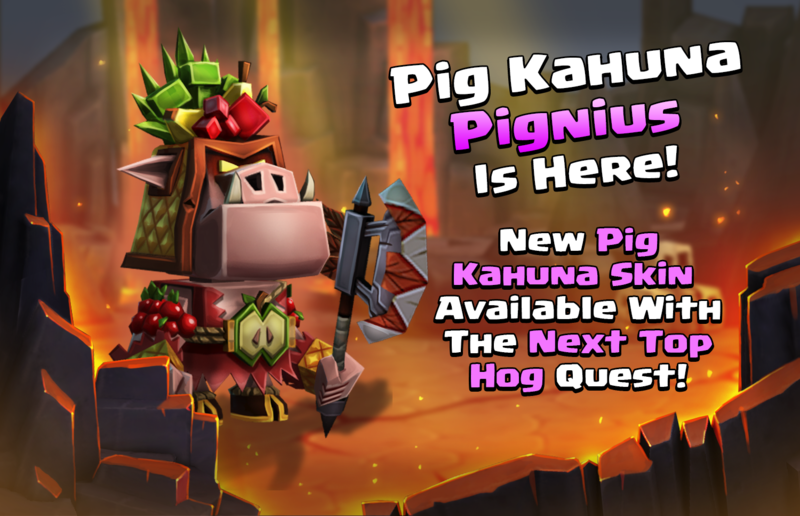 Pig Kahuna Pignius is the Next Top Hog! This tasty quest line will be available until Friday! 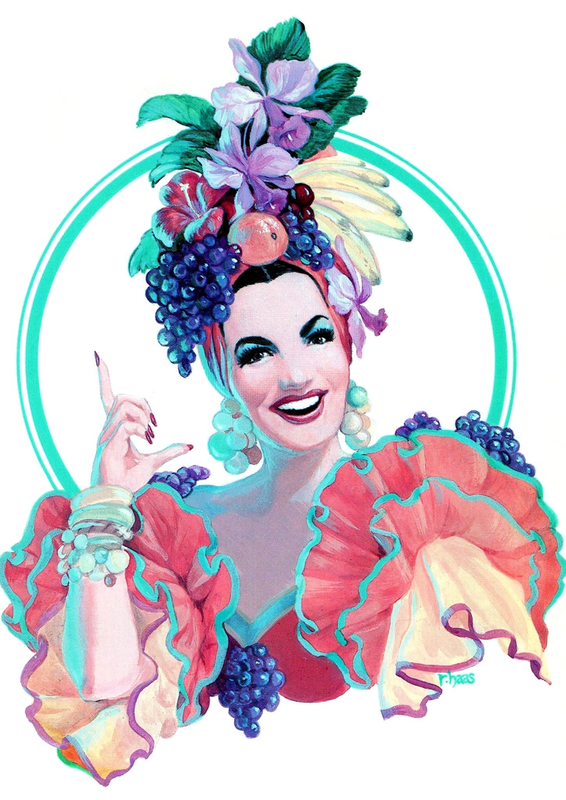 Well... That is a very fruity skin. another event appeared for a second and then the game updated and the event disappeared was this a bug?? This skin is hilariously awesome. I LOVE the avocado chest piece haha Skins as quest rewards are always a big favorite of mine too. Can we get a list of all the skin quests to plan out our resources? Thank goodness the new quest line involves more PvP. Like I did not see enough of Jerry over the last week. DB must think their PvP is way more fun than it really is. It's just a PVP questline, nothing particularly complex to plan here! You'll have until Friday to complete it. Joel, how about a little balance? PvP pre-season 1 & 2 both had PvP events, GG brought more PvP (lots and lots more) and then DB rolls out a PvP quest line. I would like to see a nice non PvP activity. I like PvP but am getting burnt out. It's just a PVP questline, nothing particularly complex to plan here! You'll have until next Monday to complete it. I, for one, am super excited to take on another 80 pvp attacks using a hero that isn't part of the current zen+kozar+shade meta against the same MK/shadow/shade defense. I was wondering how long it would take someone to post this lol. 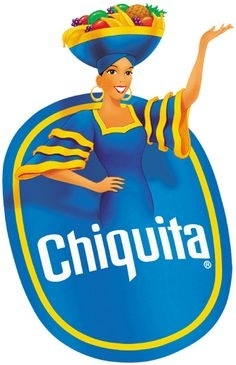 The Chiquita Banana Lady is going to sue for copyright infringement. @joel event tab says ends in 4 days is that a mistake? Oh darn it, I'm getting myself confused with other things. The quest does indeed end on Friday, but that's still plenty of time for you to get that scrumptious skin. Sorry for the confusion! Yep! That's what I accidentally confused myself with. 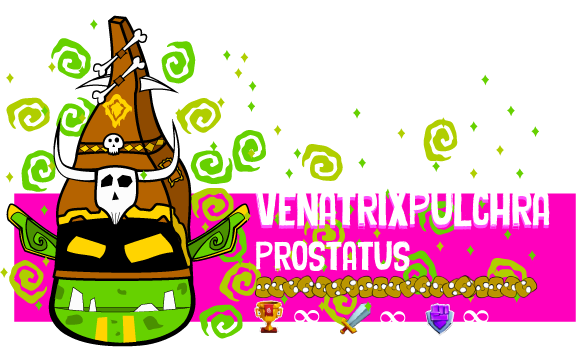 That event will be lasting until Monday, as will several of the quests from that event, but the Pignius quest will only be until Friday. I've updated my prior comments as well as the original post on this thread to make sure everything is as clear as possible. Well, my app did just have a 2nd "DBJGB" message and downloaded another 60Mb update. More events coming. Plus I got an email with pics of Lady Nim and Torchy with what appears to be a new skin. ... And then nobody took Pignius serious again. The end! Actually, I really like this skin! Non PvP centric quest line (I hope). At least the first parts are not PvP. Okay, that is better DB. 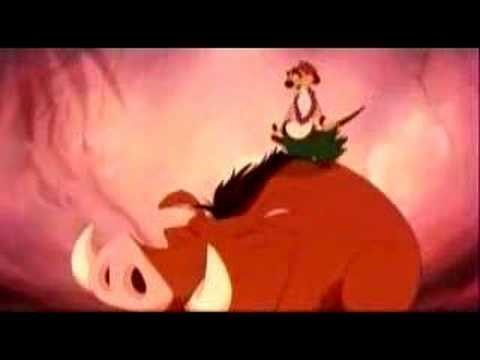 I love the skin (it took me a while to realize exactly how wrong it is for a pig hero to have a Hawai'ian-flavored tone) but I have to agree with the outcry against basing it on PvP. We all know it's broken... it might've been nice to sub out the PvP raids for dungeon raids. So does Kai want to eat Pignius now? Funny, but I literally just wrote this on Line to my guild. PvP is so dull now I give it one round and then just retreat. It looks like 1/6 in the questline is PVP raids. How about 2-6 anyone? I have to say the first season I didn't try for top 100 and it was incredibly dull. I would often just let raid tickets expire. This season I'm fighting for top 25 (Teetering between 20th and 28th), and it's making the season considerably more exciting. Every night when I do my raids, ensuring a streak is really important so small mistakes can matter. It makes the whole thing feel much more skill based (Except when you lose to random 1 in 1000 probability dodge streaks >.>). I think this says a lot about the current system however. There needs to be more incentive out of the top 100 to keep playing. It's that incentive which makes the system engaging and fun. Edit: I know the system is currently a rich get richer... but all games are like that. An idea that came to mind would be simply stretching out the top reward brackets. Maybe the top 100 players get 3 different colored top 3 runes, next top 100 gets 2 runes, next top 200 get 1 rune. Obviously they have the data to refine these numbers, but if there are 2,000 people in legend 1 and only additional rewards for the top 100 then you have 1900 people who have zero reason to log on and pvp. This seems like a pretty huge flaw in the system. It's kind of like legend tier in Hearthstone. Except goofing off in low legend ranks of hearthstone is significantly more fun than doing meaningless pvp in this game. 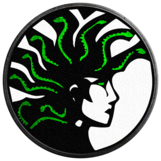 2/6 is even more pvp - 15 participations needed.